Rides & Events - Go anywhere. Bring anything. Call, stop in, or check Facebook to ensure the ride is on each week. We now host a weekly club ride! A good chunk of it follows an old Union Pacific rail right-of-way. Sadly, much of it will soon be paved. Join the fun while there's still rough stuff to ride! The weekly ride leaves from the shop at 6:30 pm on Tuesdays. Please contact us with any questions you may have. We want you on our ride! This ain't no garden variety club ride. 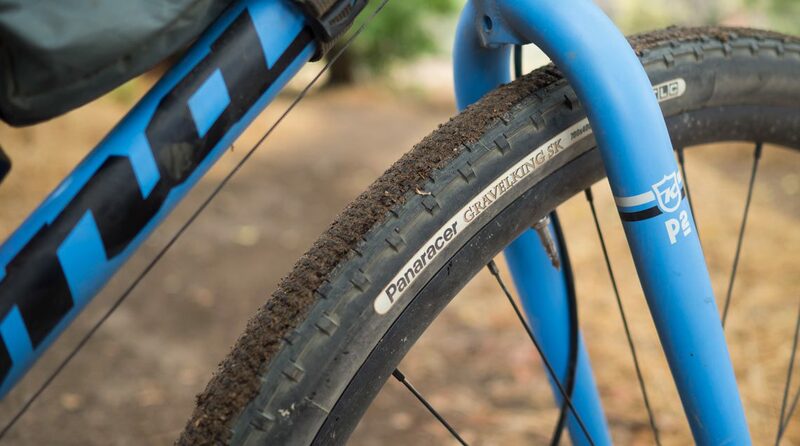 Minimum recommended tire size: 700x35 or 650x37. And we mean minimum. Why? There are a few sections of gnarly railroad ballast. What should I bring? An appropriate bike, lights, mini tool, spare tube, pump, etc. Water. Maybe some energy snacks. The shop sells all of these. What should I wear? Anything comfortable for an athletic 33 mile ride. You can go full kit or just casual clothes. Make sure you're prepared for the weather. Where does the ride go? A roundabout route to Wilmette and back on everything from pavement to dirt to cobbles to railroad ballast. It's goofy, tough, and fun. What if I can't or don't want to finish with the group? There's plenty of Bike & Ride public transit access near this route. Bail whenever you gotta. ​What happens after the ride? We will either end at a coffee/pie shop or brewpub in Evanston (right next to Metra and CTA), or just head back to the shop. Make sure to sign up for our ride on Adventure Cycling's site, too! As if the great riding and company isn't enough to entice you to join, we'll be giving away f*#$@*g awesome free stuff from some of our favorite bike brands! (Schwag recipients likely selected in a thoroughly embarrassing impromptu talent show). Meet at Clybourn Metra station, UP-NW platform. Depart the Clybourn station at 7:38 AM (Train #609) to Harvard, IL, arriving at 9:20AM. Ride to Kettle Moraine State Park via Lake Geneva, WI, (45 miles) and camp at Whitewater Lake Campground Fri-Sat nights. Saturday activities are your choice. We'll suggest day ride routes on beautiful rustic roads, or you can hike a portion of the Ice Age trail, directly adjacent to our campsite. Swimming, spacing out, reading, whatever. The choice is yours. Return to Chicago Sunday, cycling approx. 52 miles to Crystal Lake Metra (Train # 722), following the Prairie Trail. Train departs Crystal Lake station at 4:35 PM. As an Adventure Cycling Association Member Shop it is our pleasure to promote and support bicycle touring in all its forms. 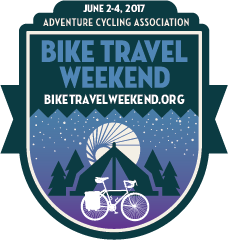 We are organizing this Bike Travel Weekend ride as part of the global event ACA is sponsoring. Join us for casual hang out, live music, refreshments, and Oxford commas. Bring your own koala. We cannot provide enough for everyone at this time.